It only took 28 seconds for Steve Kozola to knockout Jake Robets tonight in the opening bout on the main card of Bellator 175. 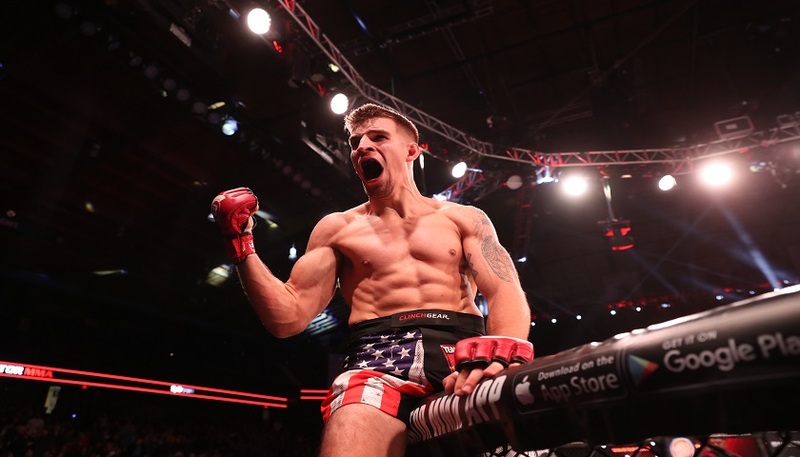 Following the win at the Allstate Arena in Rosemont, Illinois, Kozola went to the mic to call out the newly signed Brazilian Jiu-Jitsu Ace, Dillon Danis. Next After Bellator 175 win Noad Lahat wants NYC card: “Biggest Jewish Israeli community in U.S.